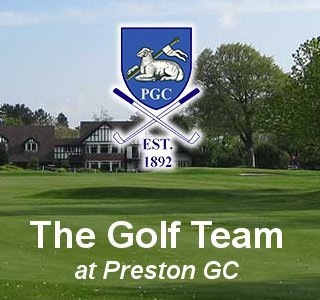 It is week two of the Pro Winter Series, Individual Stableford, 18 holes, PGC winter rules apply. Enter in the pro Shop. And, it is Black Friday week, lots and lots of offers for you. Don’t forget to wrap up, stay warm and get your hand warmers from the pro shop! This is a must date for your diary. Our VIP day is a genuine day of offers on on current stock in store. All Scotty Cameron putters, pick up a bargain at £259 (was £329) We also have two ex demo Scotty Camerons at £150 each. 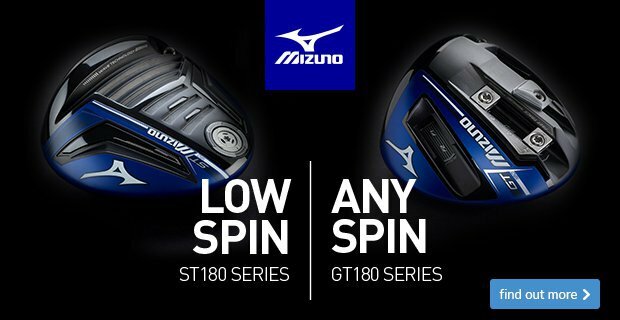 £150 off some sets of irons, PING, Mizuno and Tayormade. 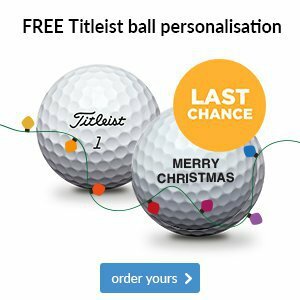 Titleist drivers , NOW £150 that’s less than half price. 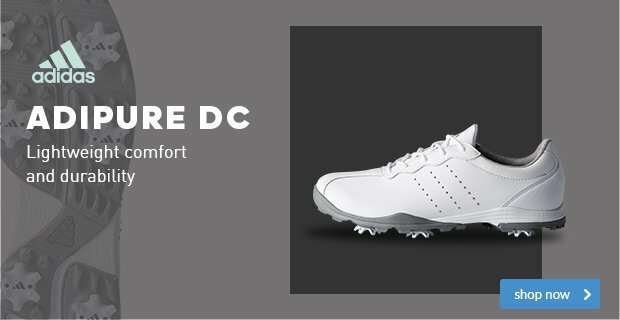 Gents Under Armour included in the sale as will Adidas, Oscar Jacobson, FootJoy and Galvin Green.Be sure to pop in and see us on Friday! 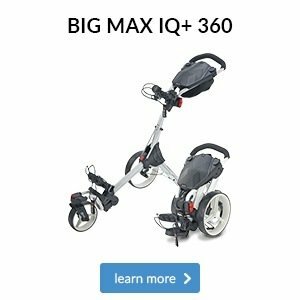 If it's golf equipment, lessons or anyhing that we can help with. 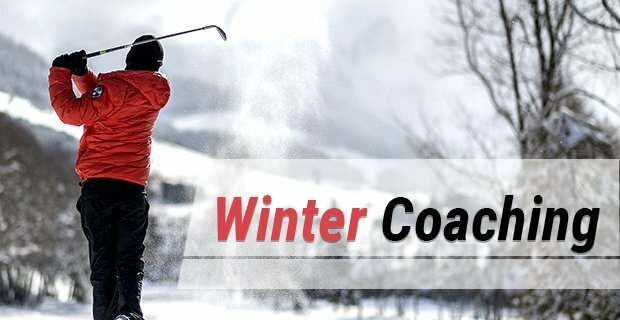 We offer winter wheel option for all makes of trolley and we are stocked up on winter mats too, look after your course this winter and keep Santa Merry happy! It was a huge moment for Danny Willett over the weekend, as the 2016 Masters Champion returned to the winner's circle after a two-year hiatus. The Englishman – who had fallen outside the top 450 in the World Rankings earlier this year – carded a final round of 68 to win the season-ending DP World Tour Championship in Dubai. It marks a remarkable return to form for Willett, and will no doubt give him a huge confidence boost going into 2019. Fellow Englishman Tommy Fleetwood needed to secure victory to have any chance of overhauling his close friend Francesco Molinari at the top of the Race to Dubai standings. As a result, the Italian was confirmed as Europe’s number one golfer, capping off a truly memorable season with two tournament wins (including the Open Championship) and a record-breaking Ryder Cup performance in Paris. We all want to emulate our golfing heroes. From the shots they manage to hit on the course to the latest apparel they wear with such great style, we'd give anything to be in their shoes for a day. Whilst the former might take a little longer to accomplish, you can certainly look like them in an instant. 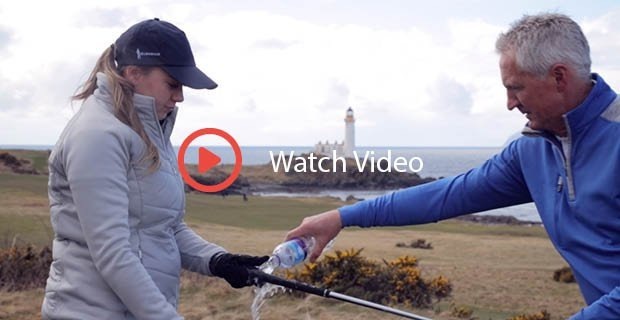 The Under Armour women's range for AW18 - as modelled her by LPGA Tour star Alison Lee - is one of the most fashionable line-ups on the market today. With everything from pullovers to gilets available, there is bound to be something to suit every person's style. What's not to love? The Under Armour Storm Playoff half-zip - worn here by Matt Fitzpatrick - is one of the most stylish products on the market today. Available in several different colourways, this fashionable pullover comes packed with Storm technology to keep you dry when the weather terms, as well as a super-soft fabric for extreme comfort. What's not to love? Sometimes we can overlook the small details. 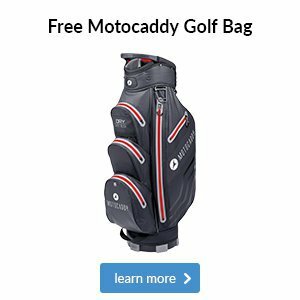 Take your golf ball for example; you might be getting by on picking any old ball from your bag, but have you ever wondered just how much of a difference a brand new golf ball will make to your overall performance? 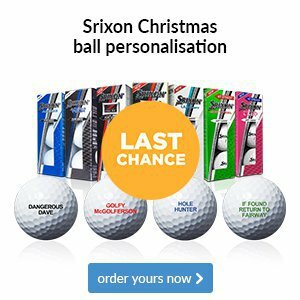 Tour professionals change their ball every three to four holes - some even after every hole - so why would you want to use a golf ball that you found on the course sometime last year, that has been from tree to tree with the scuff marks and discolouration to prove it? A ball's dimples are designed to make it more aerodynamic and fly further through the air, so when they're worn it will affect each shot. We particularly like Callaway's Supersoft ball, which features a special dimple pattern that reduces drag and increases stability in the air.